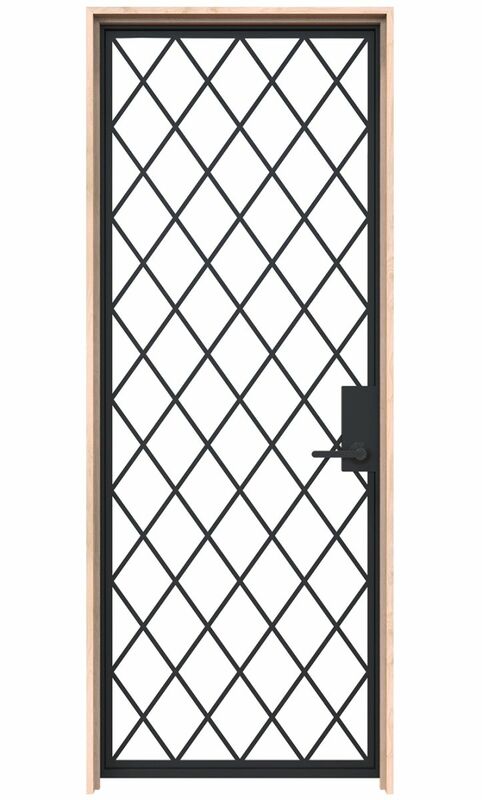 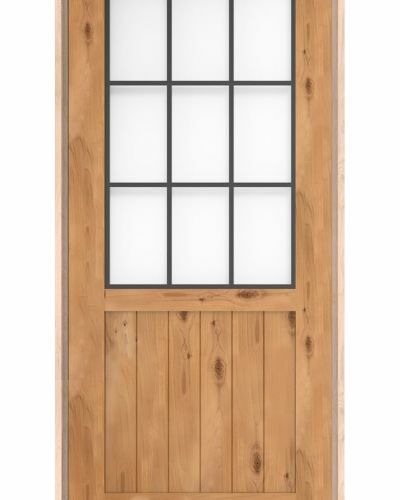 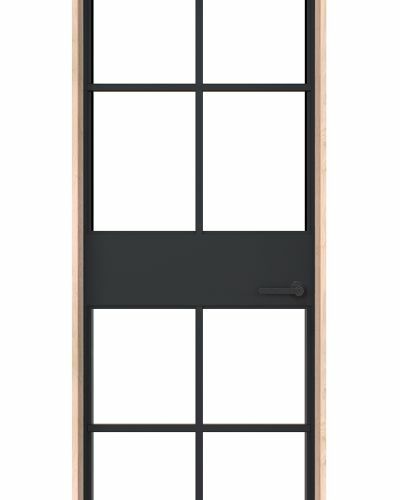 The Chateaux Commons is a full glass interior door with the timeless European window pane design with a diamond pattern. 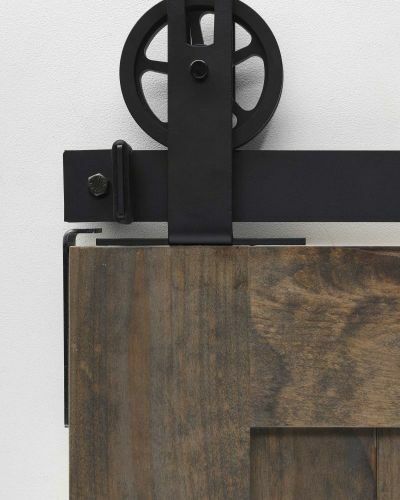 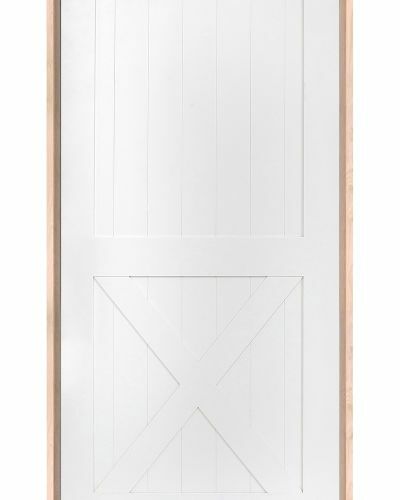 This hinged door comes pre-hung on a stunning wood jamb to give a sturdy warm contrast to the euro-farmhouse steel and glass design. 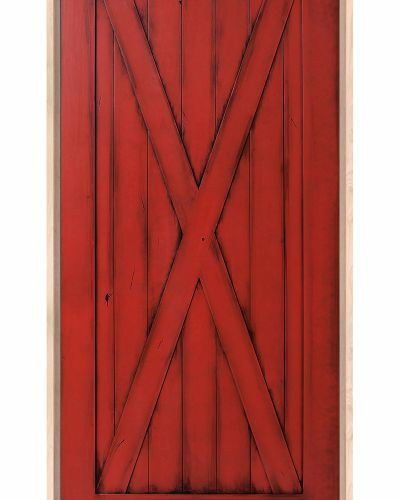 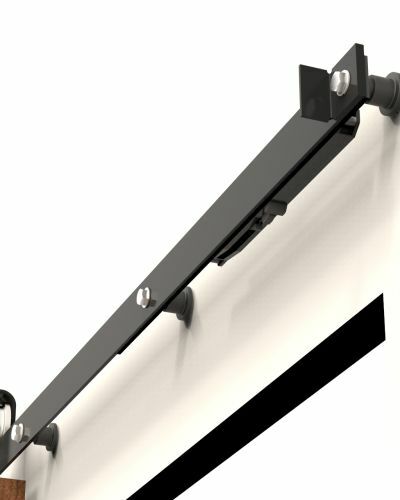 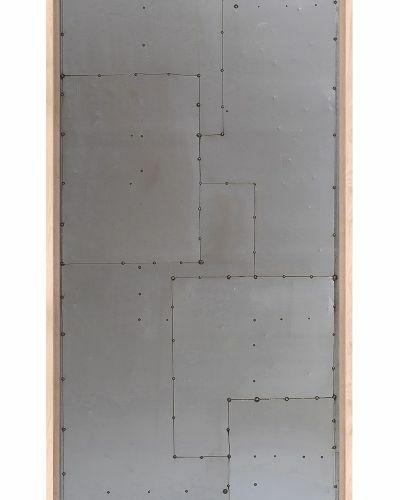 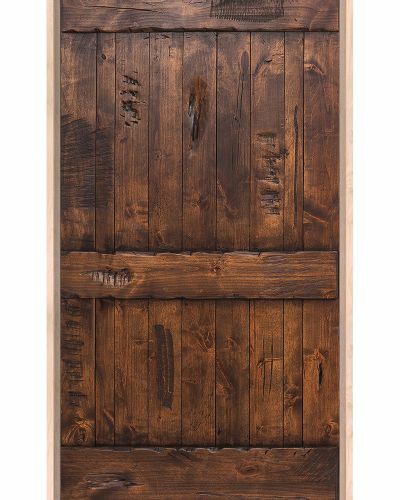 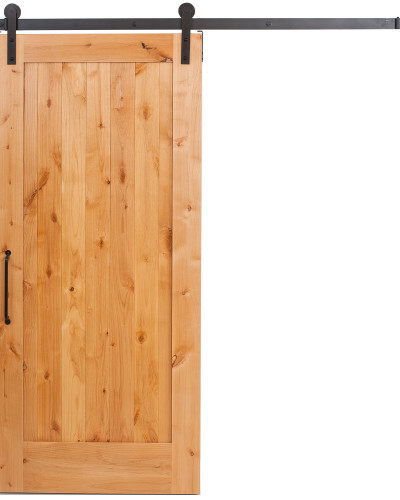 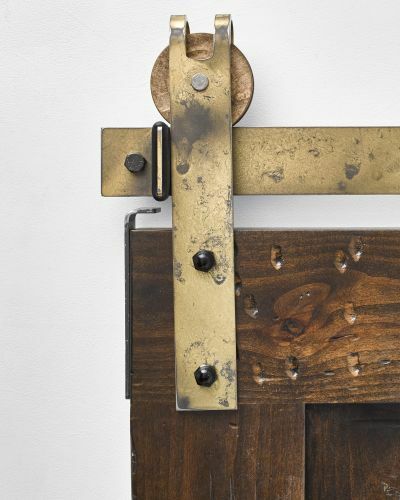 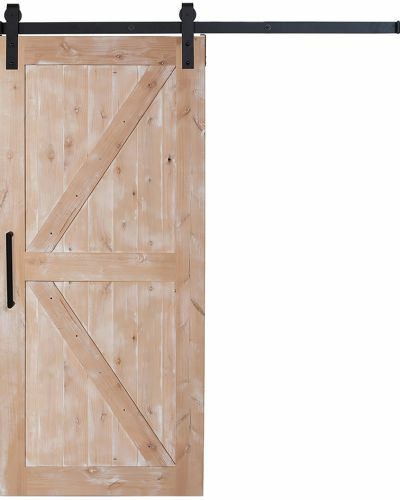 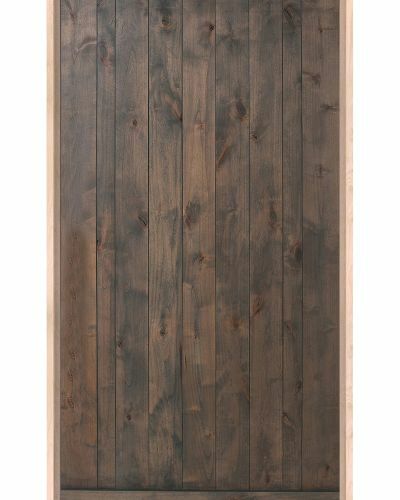 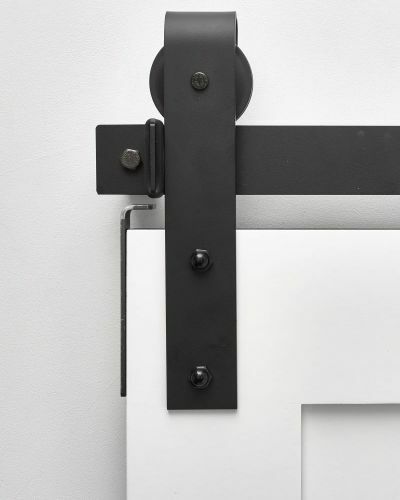 Made to order to fit your rough opening size, this door adds the right amount of class and intrigue to your space.